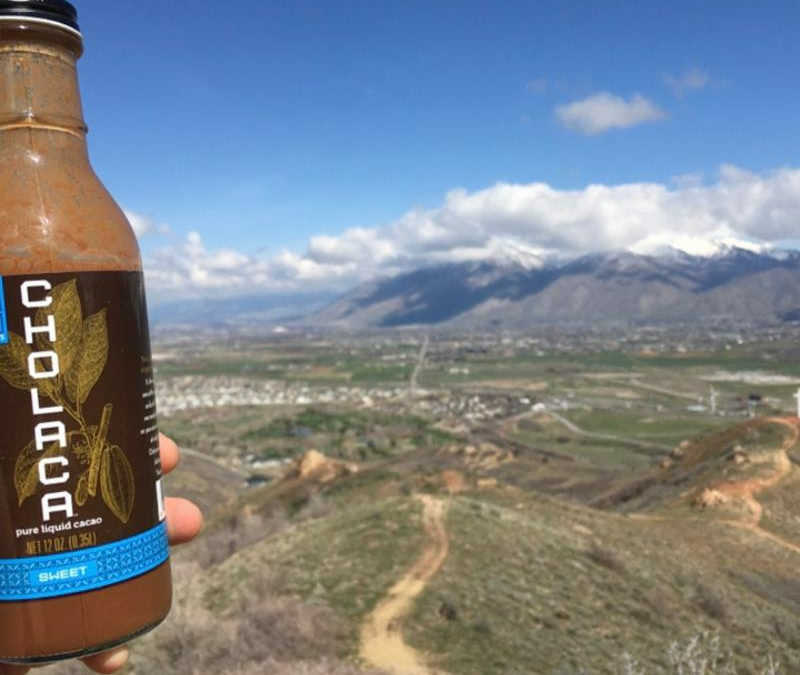 Kick off Summer with Cholaca Outside! Who’s ready for the heat, because summer has just begun! We are anxious and excited to take you outdoors for Cholaca fueled summertime festivities. Get ready for custom Cholaca recipes that are best enjoyed outside, including BBQ recipes for Father’s Day and Cholaca Desserts made for the perfect backyard camping adventure. We are dedicating a whole week to all of those awesome Dad’s out there by bringing you fun and creative ideas for making this the best Father’s Day yet! Be sure to follow our socials for gift guides, chocolate beer specials, recipes and more. Stay tuned mid-month for fun events in June incorporating some of our favorite frosty beverages for summer. Finally, don’t miss out on our contest the last week of June where we encourage you to celebrate the things you love with #CholacaCheers! There will be awesome prizes to win just in time for your 4th of July bash. Catch the summer buzz!!! Did you know that June is National Camping Month?! We will be highlighting some of the best spots to adventure around the country with a special menu of Cholaca desserts that pair perfectly with a night under the stars! Set up a tent and these tasty treats in your back yard or local park to enjoy the outdoors and truly live a healthy, active lifestyle with Cholaca during the busy summer season. Enjoy bonding with dad this Father’s Day over a new grilling recipe: try making our Cholaca BBQ Sauce together! This BBQ sauce with chicken pairs perfectly with a raspberry chocolate stout, like this one from Avery Brewing Company! If you’re not a fan of chicken, try with steak, meatloaf, or over grilled veggies for a vegetarian option. Stay tuned on our Facebook page for more fun recipes and activities to make and celebrate with dad! Nothing says summertime like frothy, delicious, and chocolatey beverages! Keep your eyes open for tons of icey drink recipes to make during the summer heat. From smoothies, to coffee, to beer, to martinis – we have it all! Plus, look out on our social media channels for special drink discounts and promotions from our partners all month long. Check out our video: “Behind the Bar” – as we go to Vapor Distillery to gain insight from mixologist Mike, on how to make the perfect Cholaca Martini using their special vodka and Arrosta Coffee Liqueur. Summer is the perfect time to celebrate not only the warm weather, but a time to rejoice our health, our planet, our bodies, and most importantly, ourselves! In honor of this celebration we will be holding a contest at the end of the month to find out what you like to celebrate. Upload your celebration post to our Facebook Page with #CholacaCheers and enter to win a $100 gift card to Whole Foods Market and a special Cholaca prize package just in time for a 4th of July feast!